Does weight loss through hypnosis work? More importantly, will it work for you? 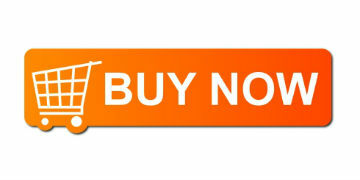 It is estimated that last year Americans spent about $60 billion on weight loss programs. Yet, according to the National Institute For Health, 2 out of 3 adults are overweight or obese. How can that be? With so much education, so many resources being spent on the problem, why are the majority of people STILL overweight? There is no lack of weight loss facts. We all know and understand that the vast majority of overweight people eat more calories than they consume, so why don't they just eat less and exercise more? And with all the natural supplements and vitamins for weight loss on the market, why does the problem exist at all? Losing weight is no different than making any other personal change. The secret lies in the power of mind, of course. 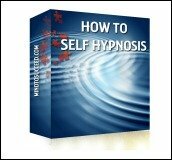 Weight loss through hypnosis --whether you use self hypnosis and mind power techniques on your own, or work with a therapist -- gives you the tools to modify behavior driven by your unconscious impulses, many of which you are not even aware of. In fact I would go so far as to say that to make ANY change permanent, your subconscious mind programming has to fall in line with your conscious goals. Hypnosis mind power techniques can also help you build a positive self image, an essential ingredient for sustainable success in ANY area of life. ﻿You have probably heard it said that your brain is like a computer. Just as you can surf the net, play a game or create a document without really knowing how the software in your computer works, most people go through life without knowing anything about their own "programming." Your unconscious programming is what drives your beliefs, habits, your moods, your likes, dislikes and how you behave. If your computer isn't programmed properly it won't work right. And if you want a NEW computer, running software in it that is ten or twenty years old, is a recipe for disaster. We all have old programming that doesn't work for us anymore. Beliefs and experiences from childhood, buried deep in our subconscious minds, often make it difficult for us to lose weight successfully. Some people, for example, can't leave food on their plate, some over-eat when they are happy, others over-eat when they are sad, some people associate exercise with humiliation, or even death. Some people have deep-seated beliefs that they don't deserve to be happy, others use weight to physically protect themselves. None of these issues really make sense to the conscious mind and so they cannot be solved logically. It is in these areas that weight loss through hypnosis really works. In my Platinum Thin, Fit Fabulous You Weight Loss System, we incorporate many other modalities, in addition to hypnosis and self hypnosis techniques to conquer each and every obstacle people encounter in their weight loss battles. And because we work through both the conscious and unconscious aspects of changing behavior and sustaining those changes people are able to keep off the weight once they lose it. Hypnosis is simply a state of mind where you block out the sensory outer world and focus your attention within. If you have ever "zoned out" while driving, day-dreaming, reading a novel or seeing a movie, you have experienced a natural state of hypnosis. You may have heard this state referred to as "alpha." All that means is that body, brain and mind is more relaxed and open to suggestion and change. You also have access to memories and information buried deep within your subconscious mind. 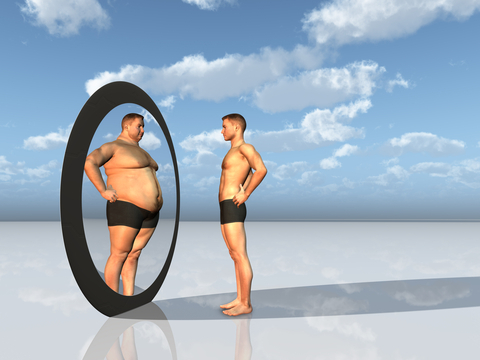 How is Weight Loss Through Hypnosis different from other programs? Weight loss through hypnosis is not a diet, instead it is a system to help you work on the Command Center of your brain, to make changes in your mind, changes that are effortless and last a lifetime. You can read every book and theory on how to lose weight and still find yourself struggling with unwanted pounds. You are not suffering from a lack of information; instead, you probably have some unwanted habits in your mind that keep you from losing weight. When you are working on losing weight, using hypnosis to help you get rid of these old habits can be the difference between measurable weight loss and continued struggle. check out the Platinum Weight loss System and see if it might be right for you.